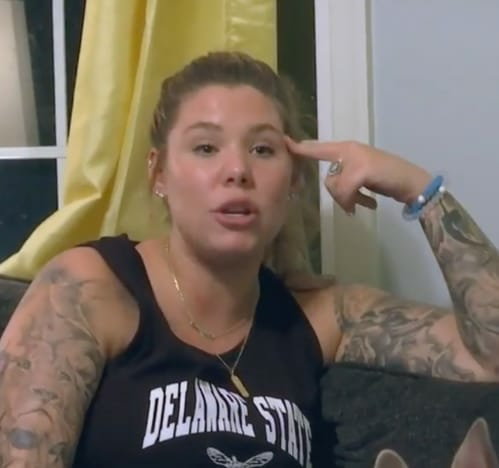 Kailyn Lowry: Concerned About Javi Dating Ex-Heroin Addict? 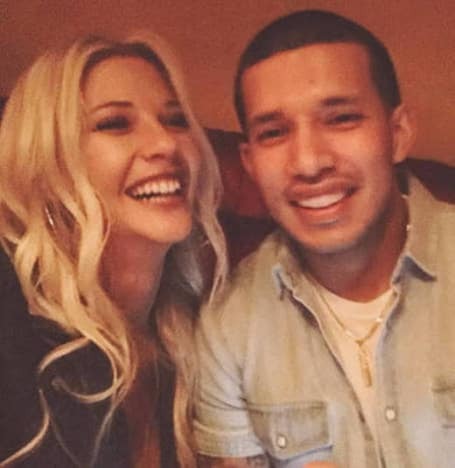 Earlier this week, we learned that Javi Marroquin is dating Madison Channing Walls, a fellow MTV reality star who appeared on a season of the network’s long-running Real World series. Many fans expressed concern about the new relationship, as Madison frequently opened up about her checkered past during her time on the show. Walls is a recovering heroin addict, and while she’s been clean for more than two years, her run-ins with the law have left many fans wondering if she’s the right choice for Javi, a single dad who’s already endured a tremendous amount of drama over the past year. And of course, fans are also wondering how Kailyn Lowry, no stranger to drama herself, is feeling about all of this. Kailyn is pregnant with her third child these days, and she’s already taken a lot of flak from fans who believe she’s been reckless and negligent in her personal life. 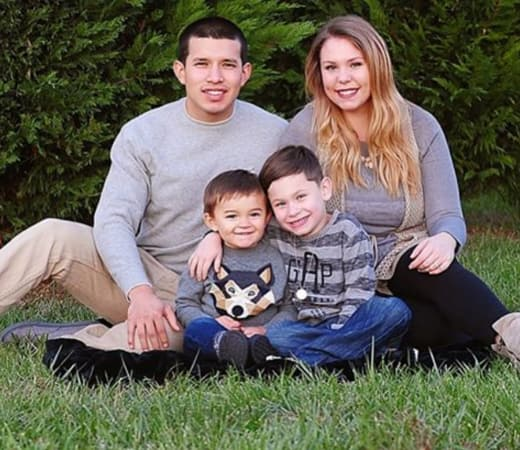 Now, many are expressing their belief that Kailyn should come out and publicly condemn Javi’s relationship for the sake of her youngest son, Lincoln. Unfortunately for those folks, it seems Kailyn is entirely cool with the situation. “She knows Javi wouldn’t have her around if [drugs] were going to be an issue,” a source close to Kailyn tells Radar Online. Part of the reason she sees no cause for concern might be that Javi has apparently decided to hold off on introducing Lincoln and Chelsea, have a learned his lesson the hard way after breaking up with Cassie Bucka. So hey, maybe Kailyn and Javi are capable of working out an amicable co-parenting relationship after all! There was a while there when it looked like they would be able to remain friends, but things went south quickly. Here’s hoping these two are able to continue keeping the peace for their son’s sake. Scott Baio: Chad Smith’s Wife Attacked Me! Over Trump!! Next story Kris Jenner on KUWTK: I’m Having a Panic Attack!!! Previous story Christina El Moussa: Has She Found a New Man?! ?